- For workers doing Welding Work at heights. - The webbing of harness can withstand the flame of up to 700oF / 371oC without any damage or harm. - The harness is provided with adjustable shoulder & thigh straps, and comes with two front attachment textile loops in addition to the dorsal D-ring for fall arrest. 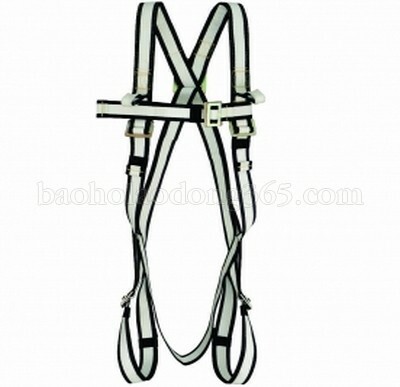 - The harness conforms to EN 361. - The webbing is also tested accordance with ISO 15025:2005 and assessed in accordance with EN ISO 11612:2008.